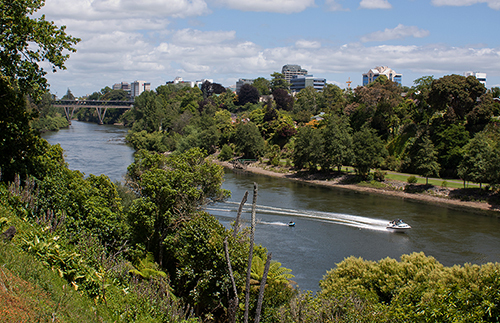 We’re seeking Consultant Radiologists to work in one of the largest District Health Board’s in NZ, a bustling university city in Hamilton, just 90-minutes’ drive south of Auckland. Varied workload with a really interesting range of cases, some unique to NZ! And we manage the medical registration and visa for you! You will have specialist experience and skills across Radiology (and your special interest area) along with a sound understanding of contemporary models of care; proven leadership skills and experience working in a multidisciplinary team environment; an interest in medical education and teaching, including providing supervision and education to medical students, registrars and other clinical staff; and of course, a commitment and willingness to be involved in ongoing quality improvement programmes.